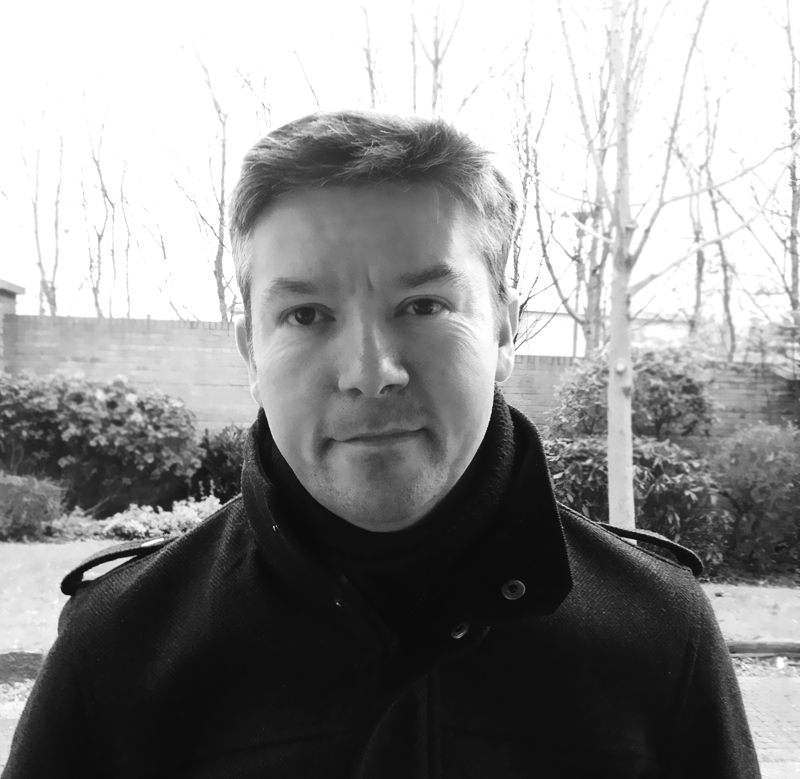 Dublin based composer ‪Graham Plowman will provide his piece Beyond the Stars as theme music for TEDxESA, portraying #ScienceBeyondFiction – we believe it couldn’t be a better fit. Graham has been composing music for media since 2010, and in that time he has been working on films, audio books, games, trailers, and recently finished his first feature film score. The piece ‘Beyond the Stars’ was written a few years ago, inspired by the soundtracks of John Williams, James Horner, and other great composers from the 1980s era of film scoring. In the spirit of ideas worth spreading, we are excited about this artist collaboration, and about emphasising on what TED stands for – Technology, Entertainment and Design. For more of Graham Plowman’s original music, check out his website and related channels.. In the spirit of TED – sharing ideas – TEDxESA aims at reaching out to new audiences, bringing up fresh ideas and challenging topics. With our first event we want to take you out of this world and lift you into new heights. Let us take you on a space journey where ideas are worth spreading, and where science takes you beyond fiction. Be inspired, explore and challenge yourself to take the next step into a new world.